Asset finance is a vital finance tool for businesses that can’t afford to invest upfront in essential equipment and machinery. If you are a supplier, offering the right asset finance solution can help you onboard a significantly higher number of customers. Keeping aside all the business and marketing jargon like ‘cutting-edge’ and ‘state-of-the-art’, it shouldn’t be too hard to see why businesses are constantly in a need to buy or lease newer, better, more efficient equipment, machinery and even software. To stay relevant. When all your competitors are moving ahead of the curve, you are forced to take desperate measures to catch up. This isn’t an ideal way to look at things from the business perspective, but it is the cold, harsh reality. We can go so far as to say that many businesses find themselves going for newer assets that they wouldn’t really need if it weren’t for the competition. To add to the top line. In other cases, buying or leasing assets is a genuine need to maintain, sustain and improve operations. Businesses estimate that the costs of onboarding an asset will compensate themselves through better performance, productivity and/or efficiency, adding more strength to their top line. Regardless of the reasons, the only thing suppliers need to know and understand that there is and will always be a steady demand for assets (so long as your business is on the right side of technology, trends and market forces). Despite this factor being in their favour, many suppliers and vendors end up performing poorly – thanks in no small part to their inability to look after customers’ needs. Asset finance solves this problem. Every business knows this very well – it’s much easier to finance products and services than getting cash loans. This applies even more strongly to small partnerships and sole traders. Getting a personal loan from a high-street lender and diverting the funds towards buying or leasing an equipment they sorely need is a tough task. It not only puts their personal credit on the line, it also means that they end up closing doors on their business should the need to borrow more arise in future. So, quite predictably, it’s very common to see businesses that are stuck between the proverbial rock and a hard place – the need to have an asset on board and the inability to pay for it. As a supplier or vendor, this doesn’t bode well for you. You can’t just turn down prospects after prospects just because there’s no workable financing solution to make the transaction happen. How Does Asset Finance Help Your Customers? Before understanding how asset finance helps suppliers and vendors, let’s quickly take a look at why it is so popular among businesses (your customers). It’s much easier for businesses to secure asset finance than getting a business loan. Asset finance is usually tied to the asset being bought or leased, and, in a way, is secured. This allows lenders to be more lenient while assessing asset finance applications. Asset finance is among the most flexible commercial finance solutions out there. Depending upon the type of asset finance chosen, the borrower can choose the interest-only model or the flexible monthly instalment model for repayment. While leasing the asset, there are usually little to no upfront costs involved for the lessee. 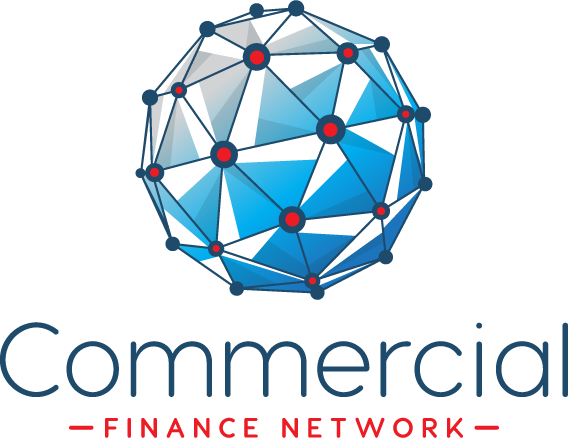 Commercial Finance Network offers some of the most flexible asset finance partnerships to suppliers and vendors. Based on the nature of the asset and the requirements of the borrower, we may be able to extend partial or full finance, customised repayment schedules (including a possibility to introduce repayment holidays) and some of the lowest interest rates going around. 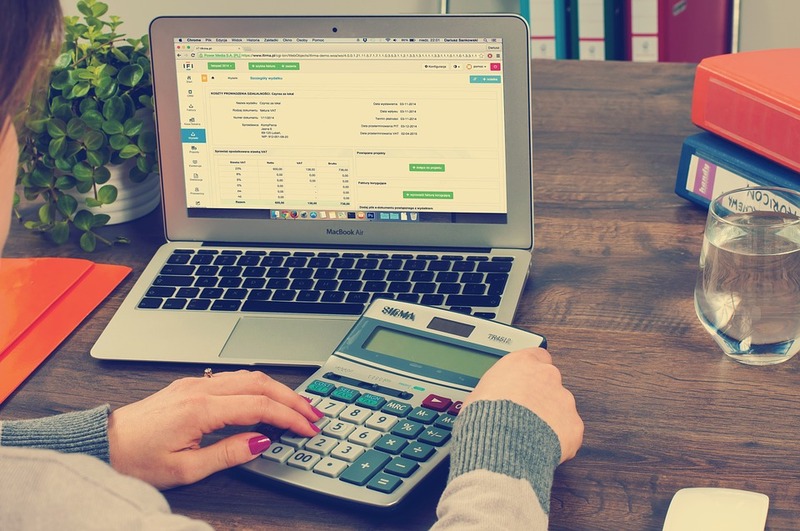 By not paying the cost of the equipment or machinery (or any other asset, for that matter), the borrower can make sure that their cashflow isn’t hurt. They get to enjoy the benefits of having the asset on board without sacrificing their working capital – a win-win on most counts. Buying or leasing assets, in most cases, is tax deductible for businesses. Through Annual Investment Allowance (AIA), businesses can claim tax relief to the tune of qualifying asset expenditure, adding a huge incentive for asset acquisition. The good news is, the HMRC has temporarily increased the AIA limit from £200,000 to £1,000,000 for two accounting years (starting 01/01/2019). Find out here if your customers can claim AIA for the assets on your inventory. How Does Asset Finance Help You, As a Supplier/Vendor? Being a supplier or a vendor means that you get to work with a variety of businesses. Let’s just assume that you turn down a significant fraction of leads because there is no feasible financing solution available for the customer to finalise the agreement. Let’s say you generate a net profit of £5,000 per sale and £900 per lease. You generate 2,000 leads per month, with a conversion rate of 1% (in sales) and 1% (in leases). That means you generate profits to the tune of £118,000 per month. If you turn down 0.1% of leads just because the customer isn’t able to secure a good asset finance package, that adds up to £11,800 per month in lost profits! By forming a no-obligations partnership with a responsible, industry-leading whole of market broker like Commercial Finance Network, you can boost your sales significantly, without incurring any charges. To know more or to request a call back from our asset finance experts, please get in touch with us. You purchase an asset from the vendor (day 0). You pay the vendor within two weeks (money out by day 30, you’re cashflow negative with an asset on your books). The customer agrees to purchase the asset from you on day 40. The asset is immediately moved off your books. You’ll still be cashflow negative for the next 30 days. On day 70, you finally receive the payment for the asset. You book profits and you’re cashflow positive. The transaction is complete within 2-5 days. You book the profits no later than day 45. You’re cashflow-positive. So, essentially, asset finance significantly improves your cashflow cycle in your favour (from 70 days to 45 days, in this case). It Removes the Most Common Conversion Barrier. Investing heavily in an asset is never an easy decision for your customers – especially if they are small businesses. You can be sure that they are looking around for better deals even when the negotiations are on with you. In such cases, if they can get an affordable asset finance quote, it can be the decisive factor in your favour. Forming an asset finance partnership with Commercial Finance Network means you will only be directing your customers to us. Your receivables will be fast-tracked directly to you, without you having to bear any extra costs. As a B2B, you’re going to have to take every measure to improve the conversion rates on all fronts. If you don’t close your customers, your competitors definitely will. To know more about how Commercial Finance Network’s end-to-end asset finance services help your customers (and – in turn – you), do visit our asset finance page. Help yourself by helping your customers. Contact us today to request a free asset finance partnership proposal!